PMWC 2019 Microbial Profiling Showcase will take place on January 22 and will provide a 15-minute time slot for selected companies in the Microbiome and Pathogen ID fields. 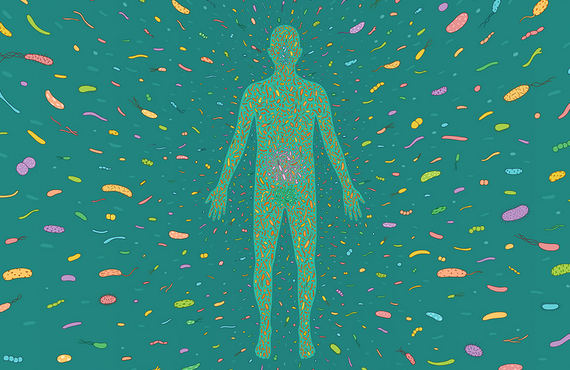 The human microbiome is composed of a wide variety of microorganisms that are essential for maintaining human health and preventing disease. Research in this area is accelerating due to the rapid development in genome sequencing technologies. This showcase will present some of the leading companies in microbial profiling and pathogen identification. Ph.D., MSC, DSC, Distinguished University Professor, University of Maryland College Park and Johns Hopkins Bloomberg School of Public Health, President, CosmosID, Inc.
Rita R. Colwell is a Distinguished University Professor at the University of Maryland and at the Johns Hopkins University Bloomberg School of Public Health. Colwell’s research interests are focused on global infectious diseases, water and health. She is currently developing an international network to address emerging infectious diseases and water issues, including safe drinking water for both the developed and developing world. Colwell served as the 11th director of the National Science Foundation from 1998 to 2004. Her major interests include K–12 sciences and mathematics education, graduate science and engineering education, and the increased participation of women and minorities in science and engineering. She has held many advisory positions in the U.S. government, nonprofit science policy organizations and private foundations, as well as in the international scientific research community. She is a member of the National Academy of Sciences, the Royal Swedish Academy of Sciences, Stockholm, the Royal Society of Canada, the American Academy of Arts and Sciences, and the American Philosophical Society.